Osnovy klassicheskogo tantsa / The Basics of Classical Dance. 1967. 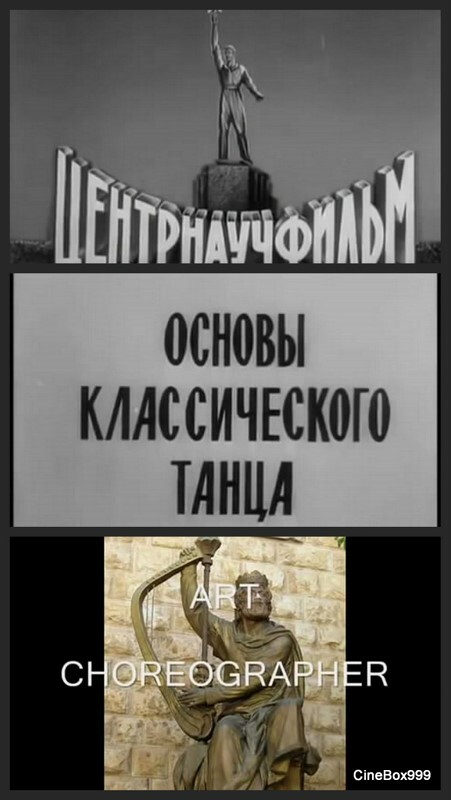 This old documentary film is about the ballet and consists of two parts: the first part will tell about how is the reception in the Moscow choreographic school, which trains ballet dancers. And in the second we will see the educational process, training and rehearsals of students in this ballet school. Download Osnovy klassicheskogo tantsa / The Basics of Classical Dance.